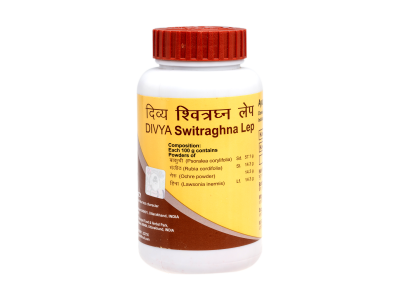 Divya Switrghan Lep is an Ayurvedic formulation to improve leucoderma and other discolouration of the skin. 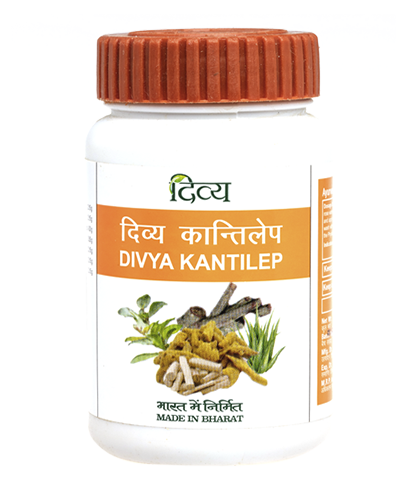 Regular use helps with skin diseases and promotes clearer and fresh-looking skin. 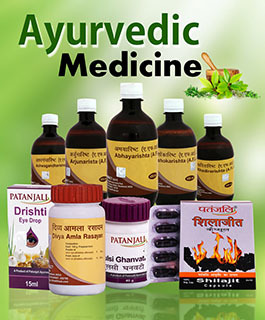 Cure skin disease with the natural, herbal mix that contains Bakuchi and Manjith. Take under supervision of a medical practitioner. Dose: As directed by the physician.